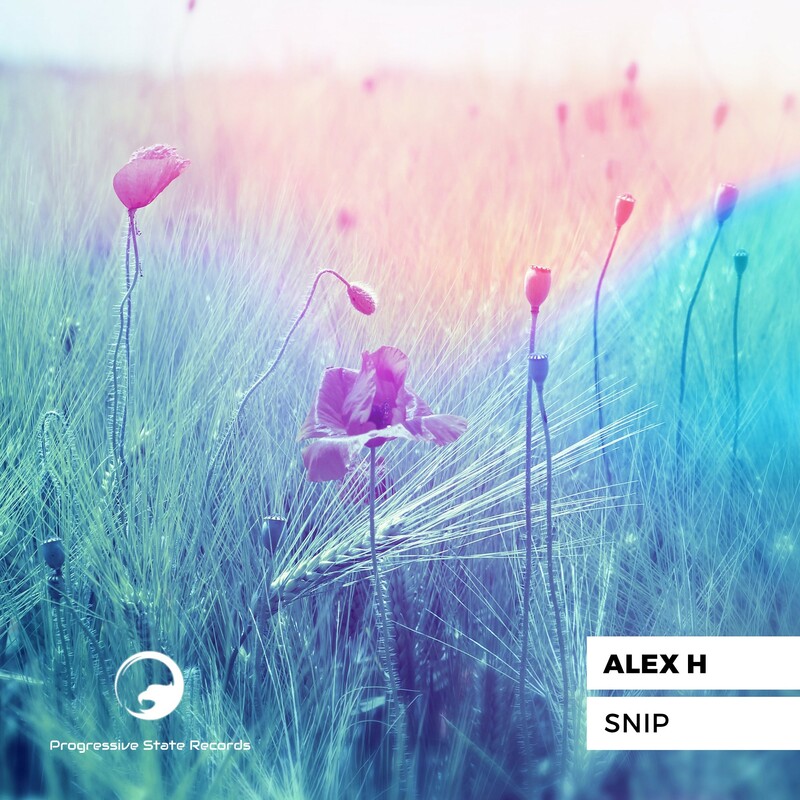 Lend your ears to Progressive State Records’ melodic resident, Alex H, and his latest release, ‘Snip’. This heavenly slice of progressive house will make you fall in love with its heavy nostalgic notes and melodies that will probably have you tearing up. Simple, yet pleasant, Alex H showcases his mastery and love progressive house and its great to get a sense of some classic, old school feels meeting standout production skills. Alex H started his career in dance music in 2008, carefully mastering his craft as he wins over the support of huge names such as Roger Shah, Tydi, Myo, Shane 54, Boom Jinx, and Tom Fall. 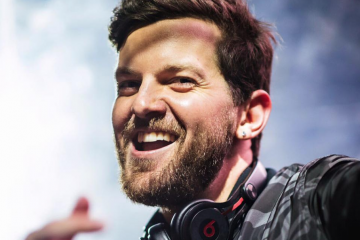 Head over to his SoundCloud for a deeper dive in his discography. Proper headphones and sound systems are an absolute must as you sit back and relax to Alex H.
Check out ‘Snip’ down below!